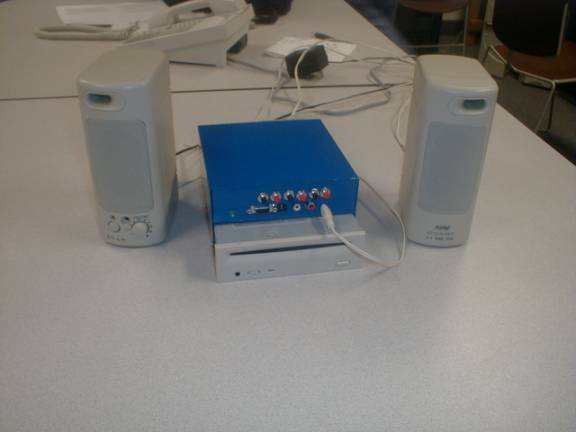 This is an archived copy of the work done by Brad Baird, Tom Freestone, Derek Joos, Steve Saunders, and Ryan Woodings to attempt to add ATAPI support to the PJRC MP3 player. This is their original web page. It seemed like a good idea to archive a copy, since these student web pages usually disappear after a while. Here is the final code they wrote. Attached is the latest code that we produced. It will read the MBR, find the BPB, set the correct FAT values, read the FAT, and read the root directory. We changed everything to use PIO, we figured it out and were short on time so we went with it rather than trying to figure out DMA. It seems like we even read in the data correctly, but we don't know if we are getting it in your caching structures correctly so when the FAT32 code tries to access the cache, we don't know if it is there. We tried to figure out the FAT32 code, but there was a lot of code and not enough time in the semester. So, hopefully, you can use what we have got here as a start. Thanks for your help, and please contact us if you have any questions. Here is the URL of our project write-up. We've got some pictures you can steal and add to your site if you would like. > your names as the original authors and a link to your web page. > Let me know if this is ok with you?